Facebook, Google, Apple, Ebay, Twitter, Amazon, LinkedIn, Netflix, Microsoft, Snapchat, Slack, Yahoo, Adobe… American companies dominates the list of the worlds biggest tech-companies. While Silicon Valley pukes out one behemoth after another, the rest of the world struggles to keep up. However, there are some rare exceptions. Alibaba is one of them. 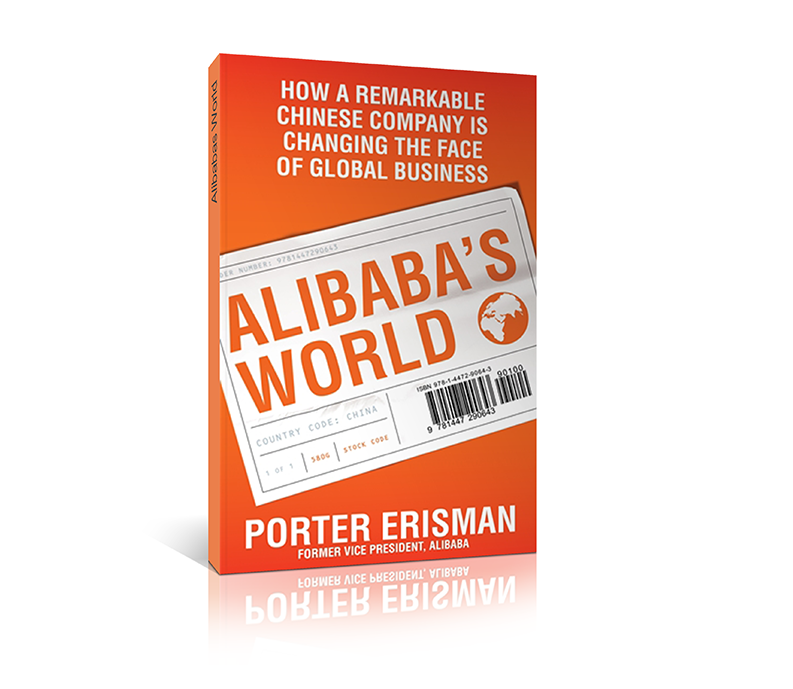 The book is written from the perspective of Porter Erisman, the head of international marketing in Alibaba and one of the first non-chinese employees. Its very refreshing to get the story told from an inside perspective. It details the journey of Jack Ma, Alibabas founder, from a humble english teacher with big ambitions. One of his first endeavours into the tech-world was to create a company that offered website services for chinese companies. At the time, internet accessability in China was limited, and the website had to be created in the US. To show its customers that they actually created the webpages, they had to send printed images of the websites from US to China by mail! Taobao, a “chinese ebay” company owned by Alibaba, has made a really big impact. In several chinese villages, the marketplace of Taobao has become so important for the communities that it accounts for a large percentage of its total commerce. The book illustrates just how important Alibaba and Taobao has been in leapfrogging China from a offline to online country. For example, earlier this summer they announced a project to bring high-tech infrastructure and next-day deliveries to 150 000 new villages in the vast, rural China. When battling with the US giant Ebay, Alibaba used its knowledge about chinese culture to outmanouvre its western competitor. While Ebay had a minimalistic and clean user interface, Alibabas websites was the manifistation of a designers nightmare: flashing icons, glowy text, endless gifs… While most westernes would dismiss this as ugly and chaotic, the thought behind this was to resemble a traditional busy chinese marketplace, filled with color and noise. It worked. To the chinese this was a sign of a place teeming with life and great deals waiting to be discovered, while Ebay’s minimalism was considered boring and lacking “soul”. Alibaba also knew that one of the biggest obstacles to chinese e-commerce was trust. As a country completely new to internet and a strong tradition with face-to-face trade, building trust between users was of outmost importance. They solved this by implementing a free chat tool, allowing users to get to know each other before settling a deal. Every month, about half of chinas population (600+ million users) use Taobao or Tmall (another Alibaba company) services. Alipay, a payment service developed by Alibaba, is now the worlds biggest payment system with 520 million users. A total of 86 000 employees. Did I mention the market value of Alibaba is 430 billion dollars? 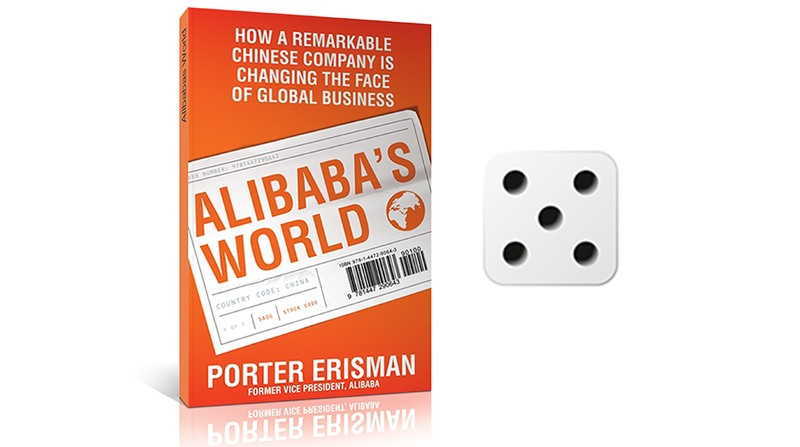 Alibabas World ended up changing my perspective on several things, including my view on China. I have always considered them to simply copy/paste western successes, but the amount of innovation they are doing is quite astonishing. The book made me realise that I really need to expand my knowledge about the country. The sheer size of its websites (did you know 4 of the 10 biggest websites are chinese?) and companies starts to dominate the world, and I believe its worth shifting some of the focus from Silicon Valley and over to the east.